10 Points You probably poke dead animals with sticks, too. 50 Points Make a big explosion! Time Attack 50 Points A new lap record! Necro 10 Points Secret Medal: Unlock this medal to view its details! Locker Knocker 25 Points Secret Medal: Unlock this medal to view its details! 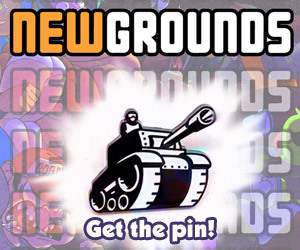 Tankmen 25 Points Secret Medal: Unlock this medal to view its details! 25 Points Finished the game on "Overdosed". 50 Points Coop shooter received and mastered the Gatling gun. 50 Points Maxed a weapon.